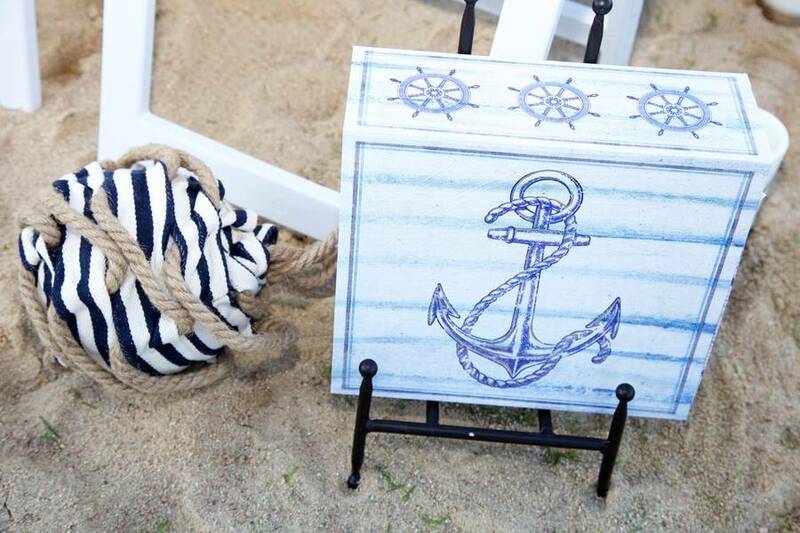 Beach weddings are naturally enchanting and whimsical, but what makes today’s feature different is the nautical elements that they came up for the decorations that look fresh and exciting at the same time! 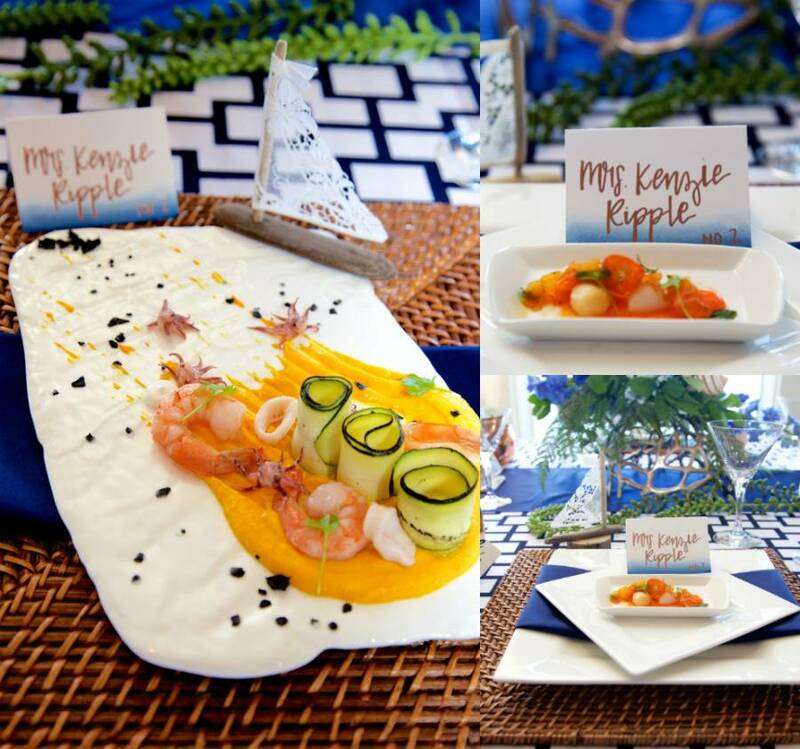 The soft cream and blue color scheme made everything elegant and exquisite, and the fun event planners of Willie Ripple Events together with the wonderful set of vendors balanced it out to perfection! And oh my, oh my! 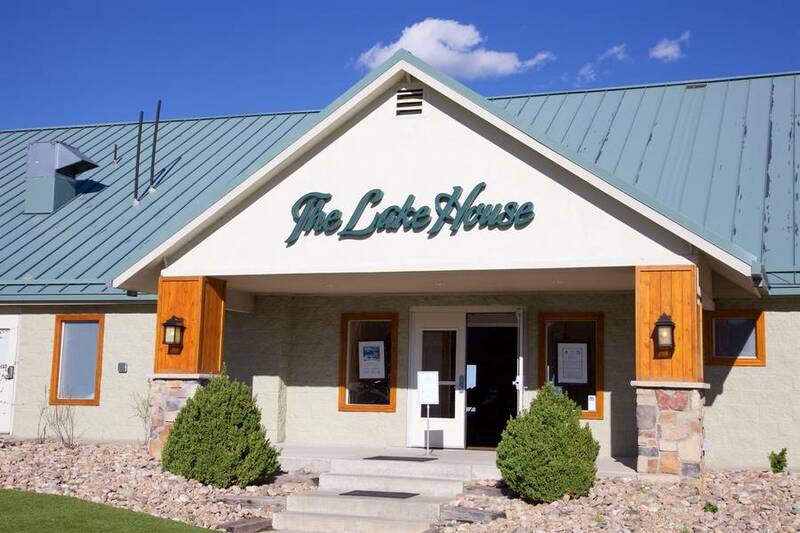 Am I the only one smitten by the gorgeous lake house setting? 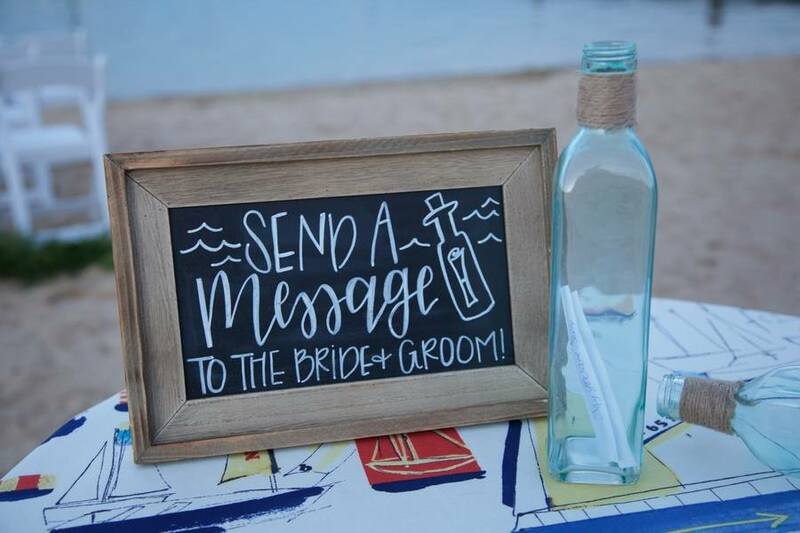 Why don’t you check out these snaps from Linda Murri Photography to see what I’m talking about! 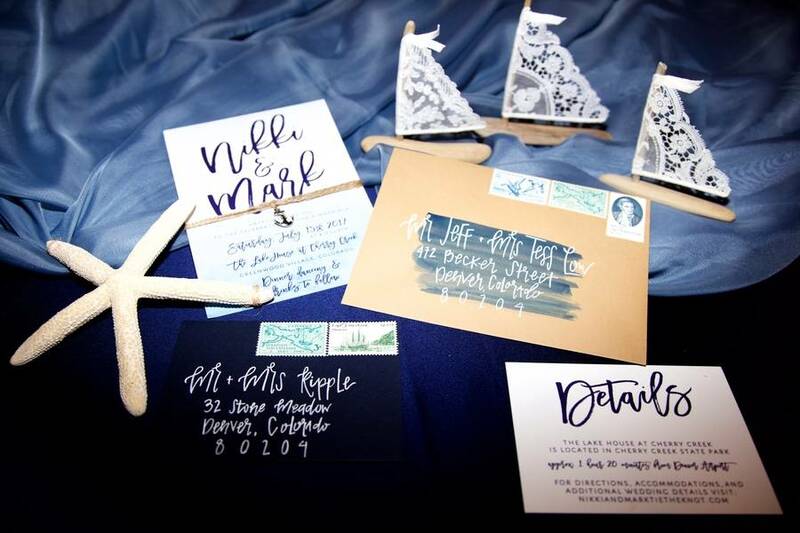 The beautiful invitations and markers from Hadley Designs looks fresh and exciting! 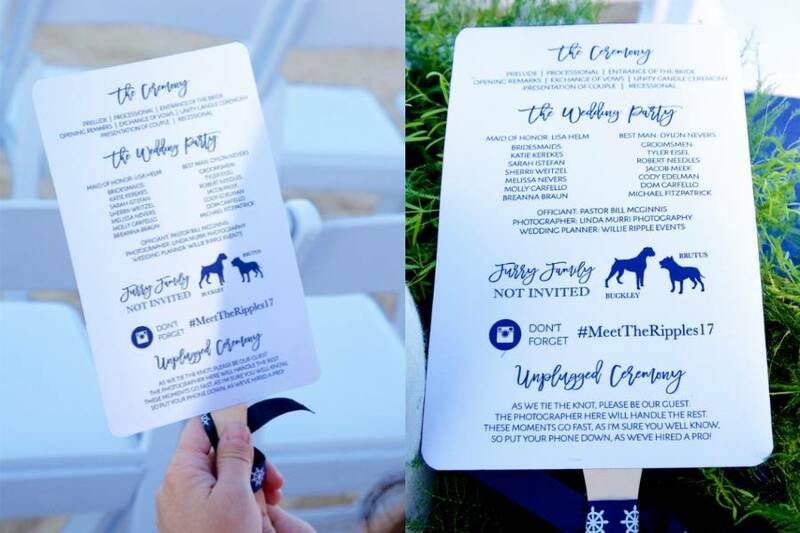 A gorgeous addition to your special day! 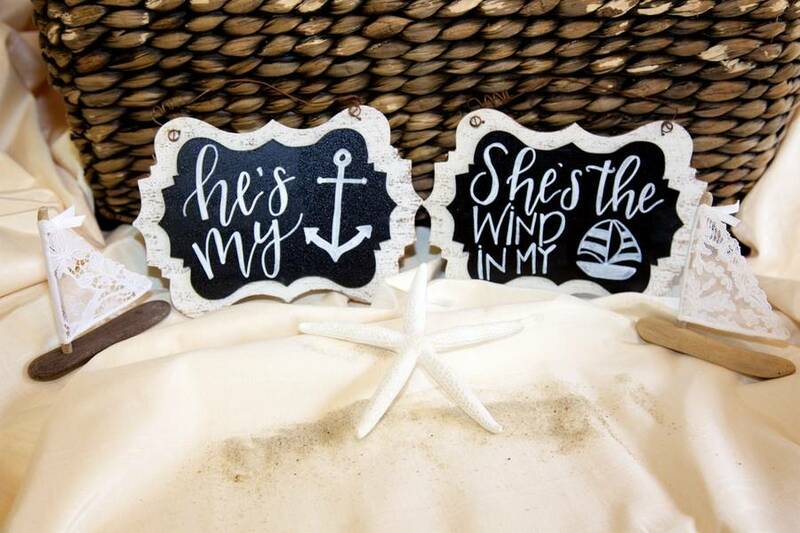 Brides love to imagine having a beach wedding. 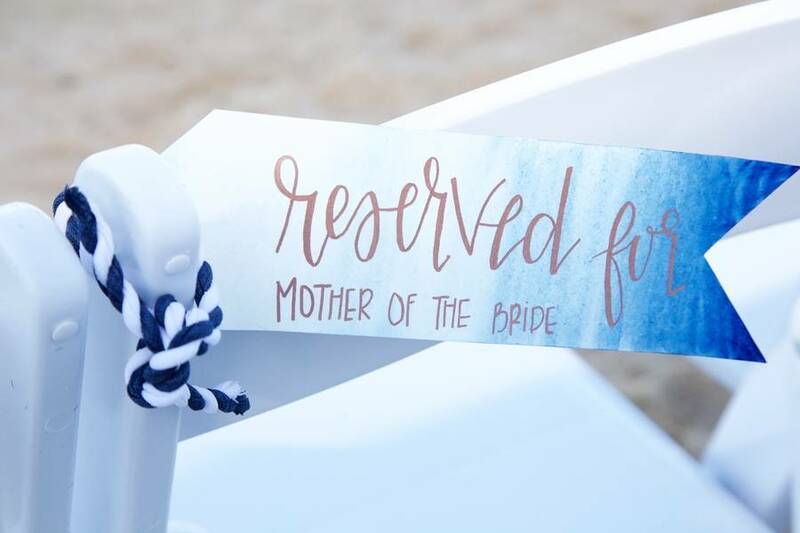 In this styled shoot they took it to the beach at Denver’s only beachfront venue that was recently honored with the title of one of the eleven most unique wedding venues in Colorado. Nestled in The Marina at Cherry Creek, this venue with all its amenities such as a sandy beach, a deck complete with fire pit and lounge furniture, indoor dining space with a huge built in bar and seating, a bridal suite built especially for brides and their bridesmaids, and sailboats make for a perfect beach and sunset wedding. 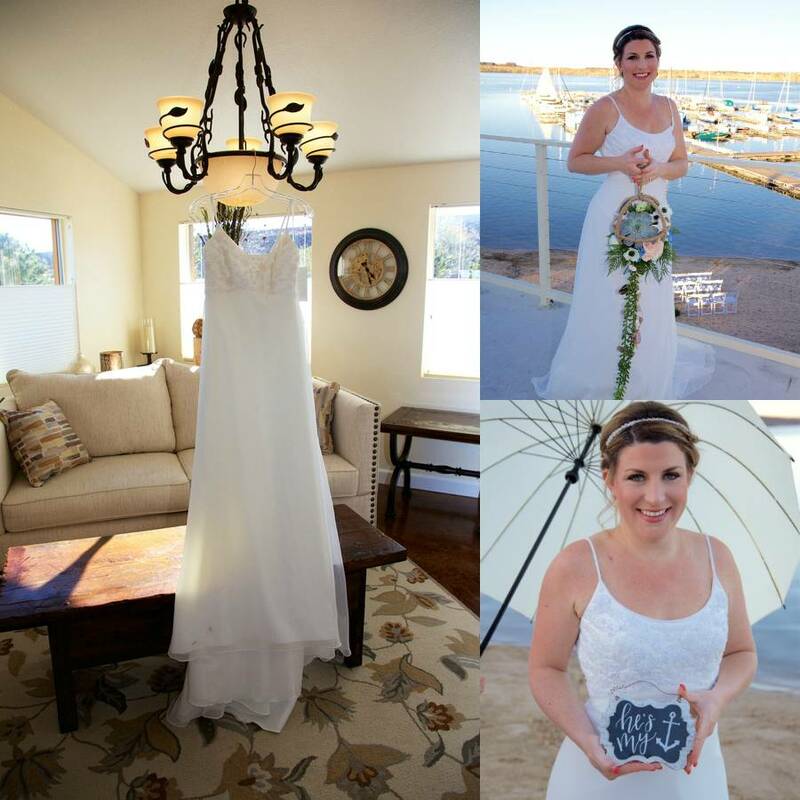 The bride, in her flowing gown from Compleat Couture, awaits her groom coming to her on another boat from afar. Her bridesmaid joins her in preparing for the wedding day. Thanks to Magnifica Bella and Shear Elegance for the gorgeous make-up. 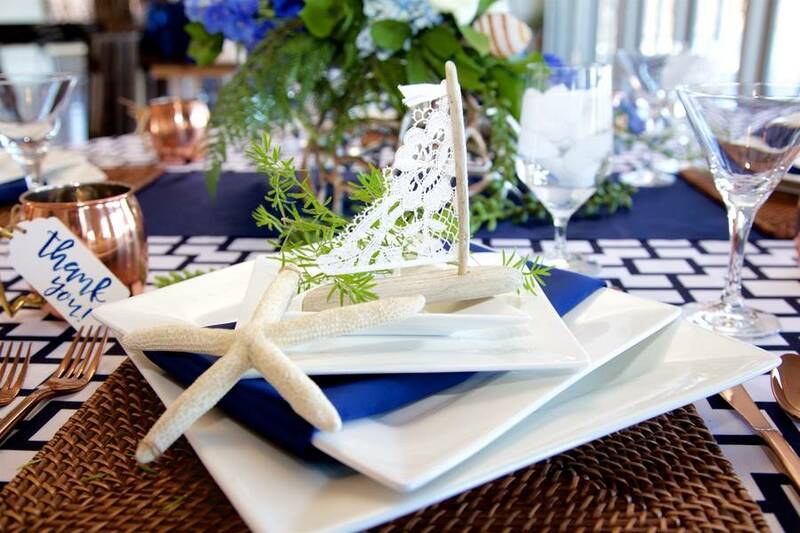 Dinner will capture the guest’s taste buds as they delight on Scallops with Carrots and herbs, Smoked Salmon with Dill Brioche BLT, a Cucumber, Mint & Feta Salad, Butter Braised Shrimp and Squid with Burned Zucchini, Saffron Cauliflower puree and fresh herbs. A sure delight from Biscuits & Berries. 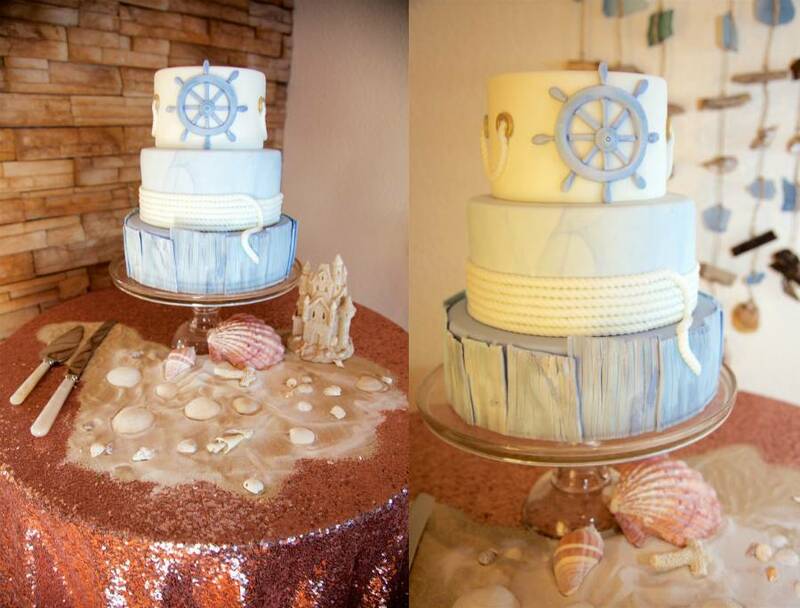 The cake from Astonishing Cakes llc along with specialty cookies from a sweets boutique will leave a lasting impression for more. 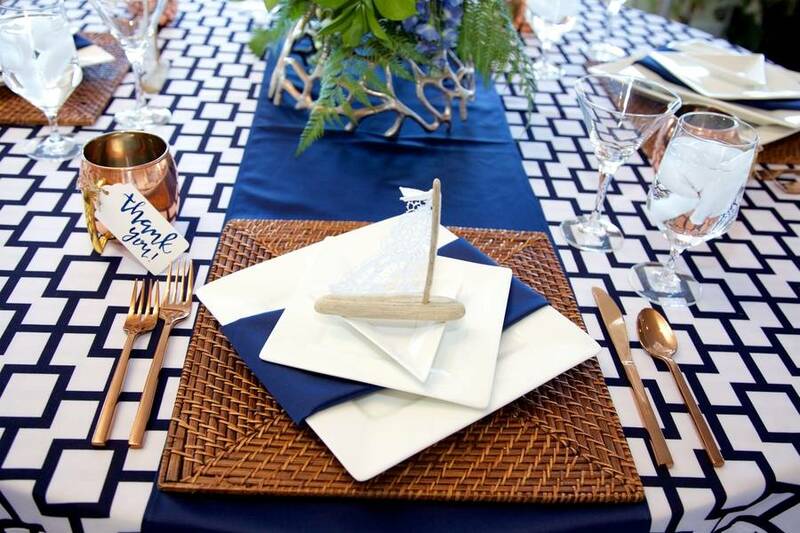 The table is set by the wonderful teams from Allwell Rents Co and Chair Covers and Linens with the newest summer linen and china to showcase the geometric elements that are trending now. Unique flowers from The Fresh Flower Market add dimension to the table. 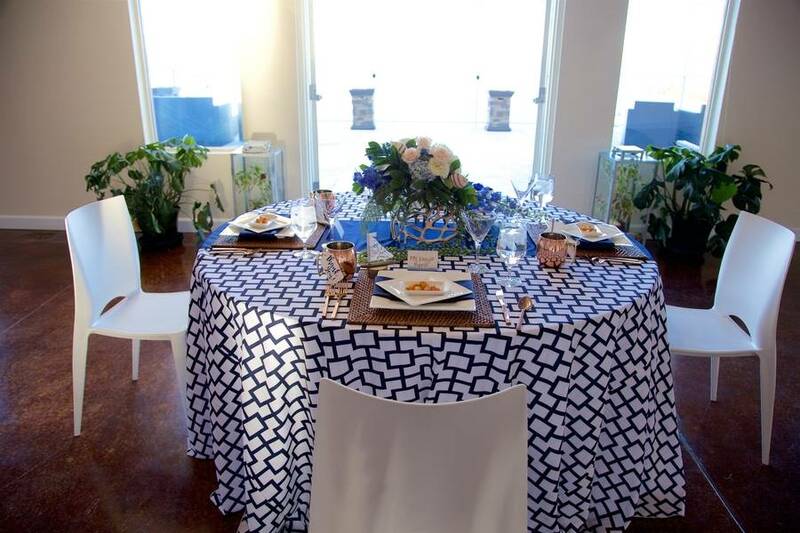 We complete the look with Bellini chairs from Charming Chairs. Stationary pieces from Weather or Not were created to bring this shoot together. 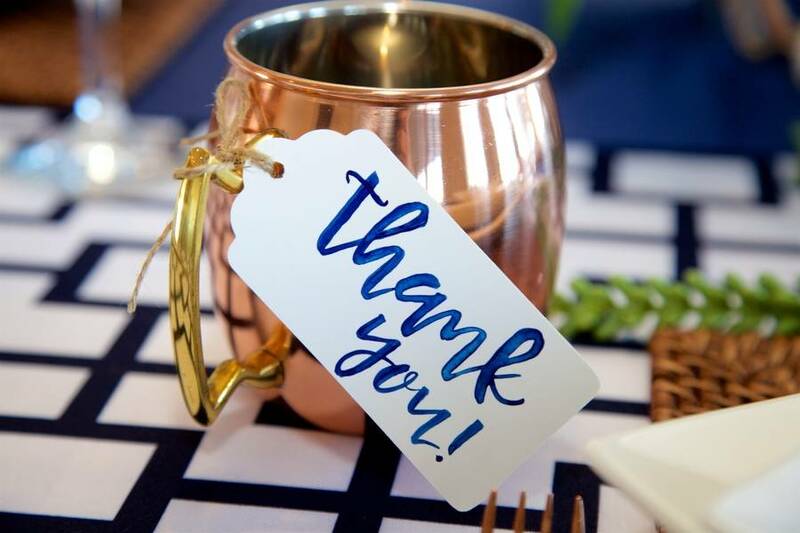 The popular rose gold flatware that clients can’t get enough of – draws attention to the table along with a copper mug to enhance their wedding experience. 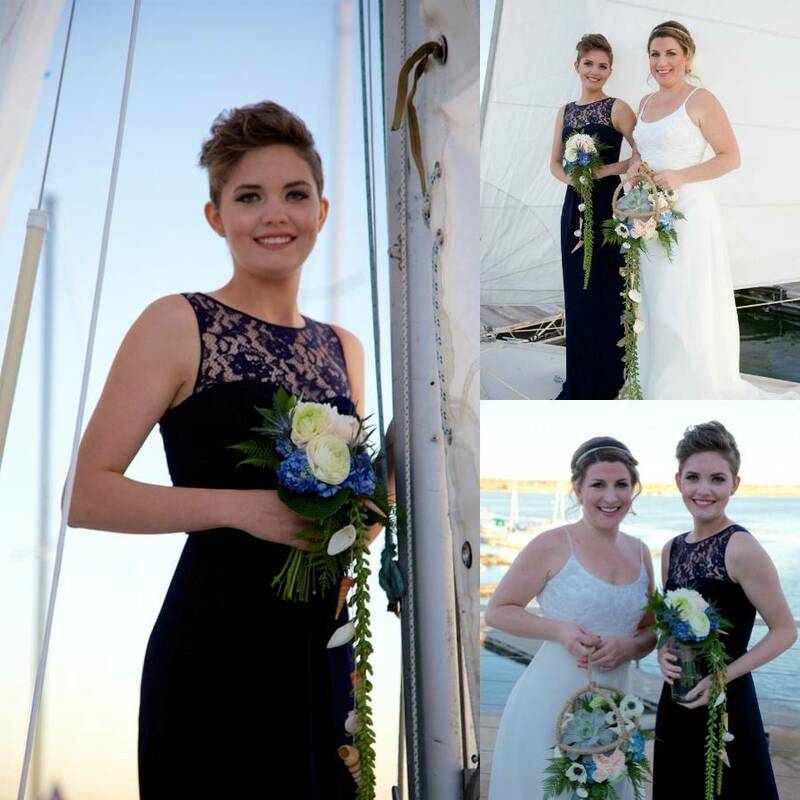 Linda Murri Photography is an Award-Winning Wedding and Event photographer that captures your individual style and helps you feel at ease on your wedding day with beautiful, romantic and fun wedding photography. 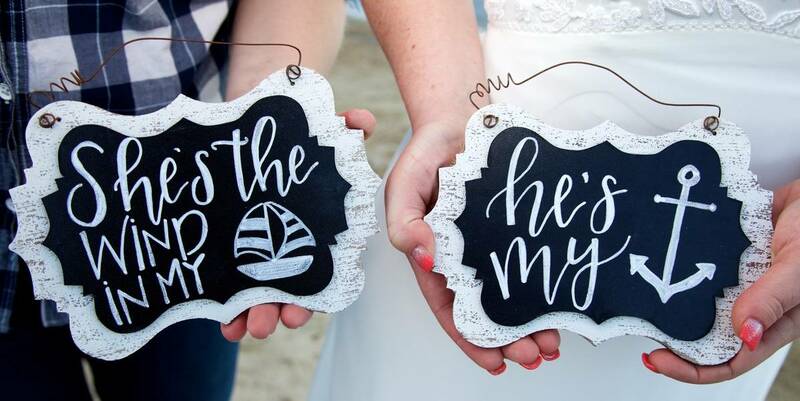 Wedding packages can be customized to your wedding. Based in Denver and am willing to travel worldwide.